Fundamental Firearm Management is a competitive, innovative, and progressive training school and private investigation agency. We have been providing world-class training in various types of personal safety and specialized firearms to clients of all skill levels and diverse backgrounds since 2014. We are a Licensed Training Provider for the American Red Cross and Registered Government Contractor with the U.S. Department of Defense. We are also licensed by Virginia Department of Criminal Justice Services. FFM, INC is dedicated to tailoring handcrafted strategies to our clients on a case-by-case basis. Our performance standards are the highest in the industry offering each client a team of at least two investigators at all times regardless of case type. Our investigators offer decades of combined expertise in multiple legal, investigative, and security areas to create a balance of skills applicable to countless types of investigations. We are not a cookie-cutter agency, and will plan your case carefully to meet your individual needs. Originally established to provide specialized training to civilians, we have branched out into the law enforcement and security sectors to provide quality professional firearms training to those who demand excellence at an affordable price. Our courses are designed to give you the knowledge and confidence to help prevent you from becoming a statistic. Because of today’s hectic schedules and busy lifestyles, a number of those who work in the private sector are not able to attend a pre-scheduled class. If you fall into this category, you may want to consider an individual training session with our experienced instructors that will work with you one-on-one. Also, your organization or Gun Club may host various courses, or we can develop a course tailored specifically for your group. This can be done with an all-inclusive fee, or be used as a fund raising event for your organization. 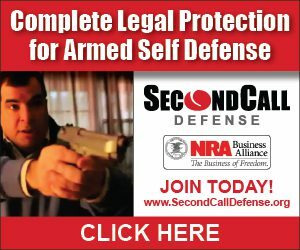 We are proud to offer a vast array of training courses including, but not limited to: Concealed Carry, Defensive Pistol, Tactical Rifle, Personal Protection, Instructor Certification, Range Safety Certification, Pepper Spray Certification and CPR Certification. 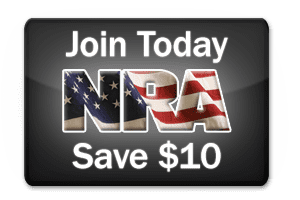 ​Fundamental Firearm Management trains anyone with the desire and passion to enhance their current knowledge, and further develop their perishable skills. Whether you wish to obtain a Concealed Handgun Permit, want to know more about our investigative services, or need to develop your skills and build confidence, we can help!